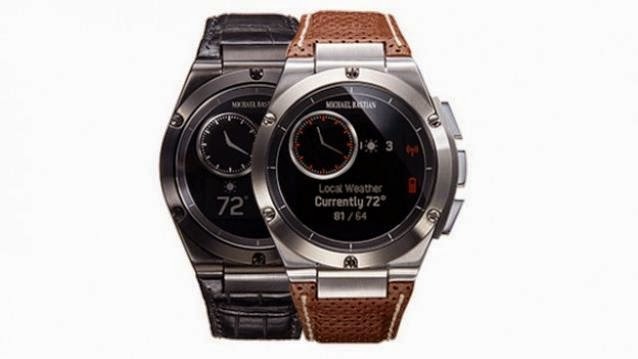 HP launches its connected watch MB Chronowing developed with specialists Gilt and Michael Bastian fashion. Increasingly more high-tech companies entering the field of connected objects. Beyond specialized companies, they want all be present in this booming sector. Specializing in computer peripherals and printers, Hewlett-Packard began development of this new type of product. The rumors were right since last August. 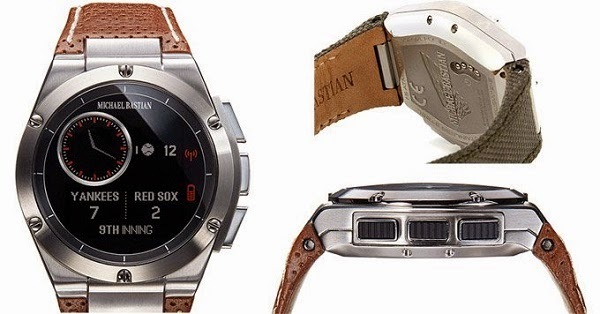 HP has teamed up with the online shop Gilt and fashion designer Michael Bastian US to develop a watch attached. This is called a watch Chronowing MB. It has an LCD screen in the face of 44 mm in diameter. Compatible with Android smartphones and iOS, it allows you to view via Bluetooth notifications such as incoming calls, emails, SMS. However, this connected watch is not intended to be assistant athletic or multiply functions. It has not, in fact, no sensor or GPS. Connected watch Chronowing MB looks like a classic sports watch and aesthetics worked. It is water resistant to 50 meters deep and has a range up to 7 days. It will be on sale from November 7. A version at $ 349 will be offered with three interchangeable straps. Another US $ 649 will be a limited version with finest materials. With this first connected watch, HP is betting on a connected accessory accessible to the greatest number with a model that runs on Android and iOS, which is also limited to basic functionality.